Reason #1 was related to the difficulty in getting pictures of Ben. He LOVES the camera and wants to see pictures of himself or take pictures himself. Often when I pull the camera out, I end up with a crying, frustrated child as he doesn't understand that my camera is not a toy. So I guess you're in luck that I didn't have a million pictures to catch up with after these two exciting months. Reason #2....I have been feeling quite under the weather, taking lots of naps and going to bed early because WE ARE HAVING ANOTHER BABY! 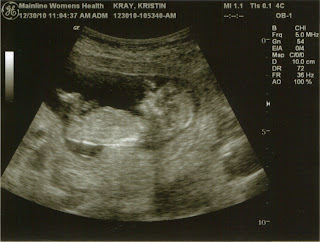 The baby is due July 11, 2011 and we couldn't be more excited. 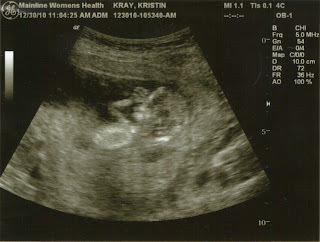 Take a look at the baby's first pictures taken just this morning! 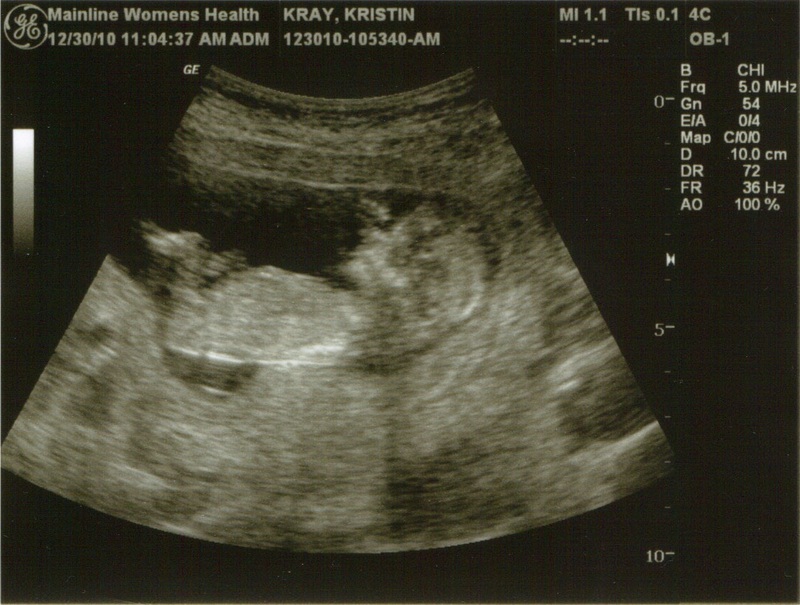 If another baby gets in the way of your blog posts, I am going to be very upset.